FREE TOOLS TO ACE YOUR FREELANCE BUSINESS! 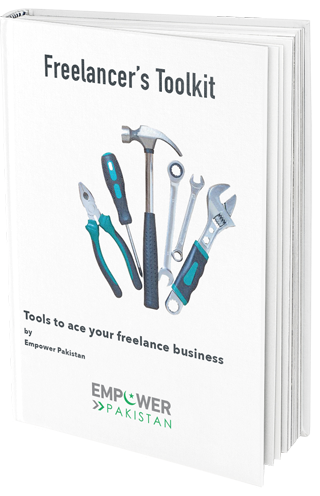 This toolkit is a curation of most popular tools & resources around the web that you can use to ace your freelance business. You will discover websites, applications, tools, and other resources that will help you build a successful freelance business. Here’s to your freelancing success.